College student majoring in Sport Management. 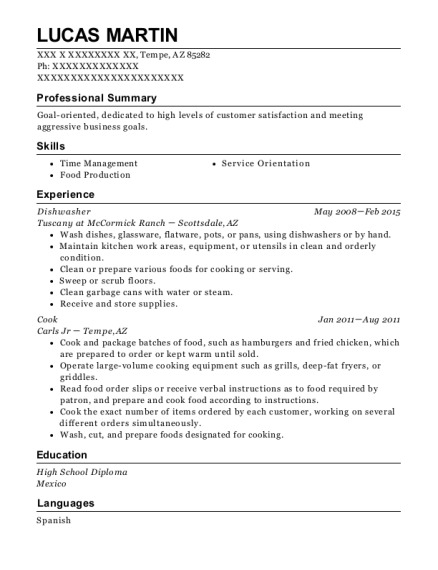 Past work ranging from the food industry to manual labor, has given me the skills and characteristics to work in a wide variety of job positions. Looking to broaden work experience, and benefit from working in new environments. Responsible for the grounds keeping of cemeteries in the town. My duties consisted of mowing/weed-whacking cemeteries as well as helping with burials. Familiar with heavy equipment and high powered machinery. Working forty hours and five days a week taught me maturity and responsibility. I quickly learned how to adapt to the concepts of becoming an adult and the difficulties that come with new environments. My responsibilities included dish washing, making/serving ice cream, and cleaning. Working in the food industry taught me many things. Mainly, patience is a virtue. Shifts would become very busy and there were a lot of dishes to keep up with. When I was making ice cream, customers became disgruntled or impatient because of the business. Staying collective is a big trait that was acquired through this job position. Customers come first, and without patience, common ground is difficult to achieve. 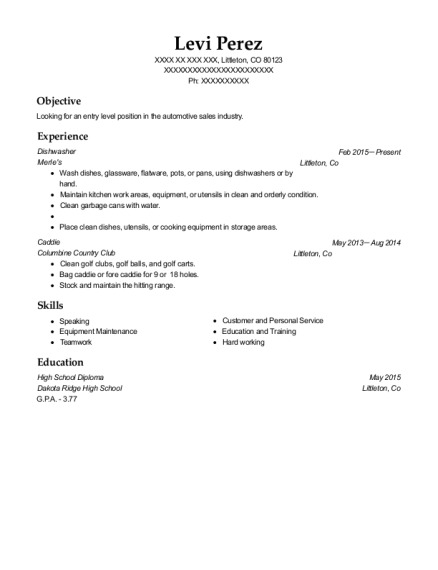 This is a resume for a Dishwasher in Tolland, Connecticut with experience working for such companies as Public Works and Coldstone Creamery. 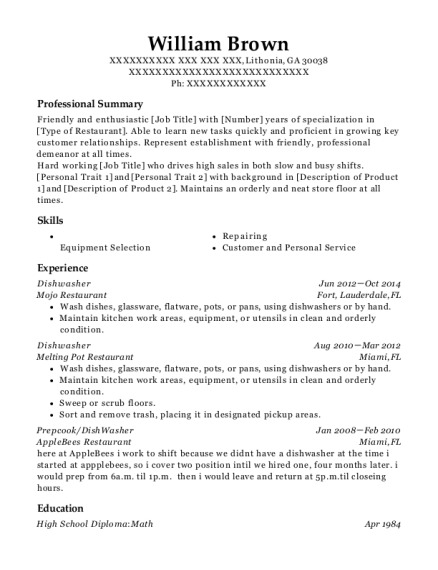 The grade for this resume is 0 and is one of hundreds of Dishwasher resumes available on our site for free. 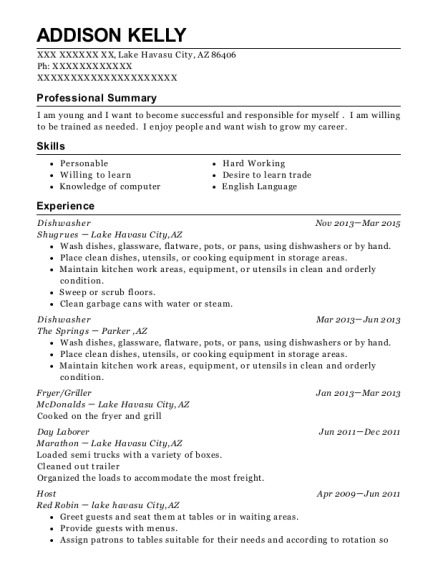 Use these resumes as templates to get help creating the best Dishwasher resume.